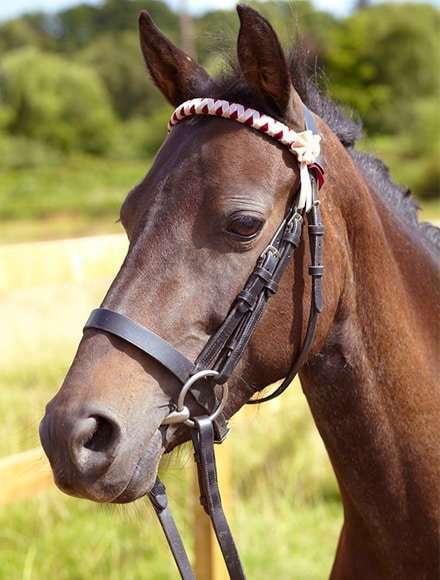 Doris is a very pretty pony standing 11hh 2. She enjoys all her work and takes it on with great enthusiasm. As she is fairly small she rarely leads a hack but it perfectly happy to take her place wherever in the ride. A firm favourite with the children.